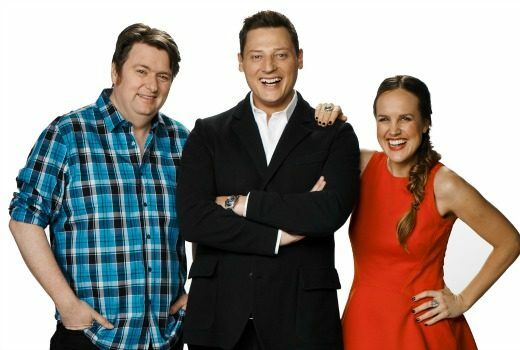 Denton’s return to TV will offer something no other show can match, he says. 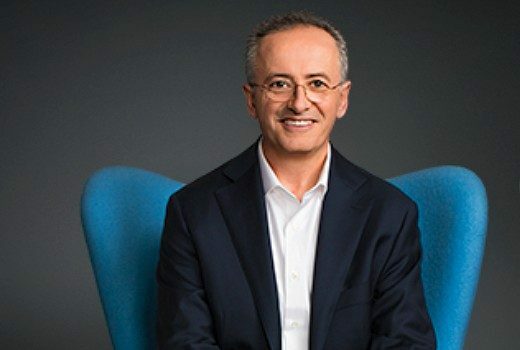 Andrew Denton makes his return to television next Tuesday. 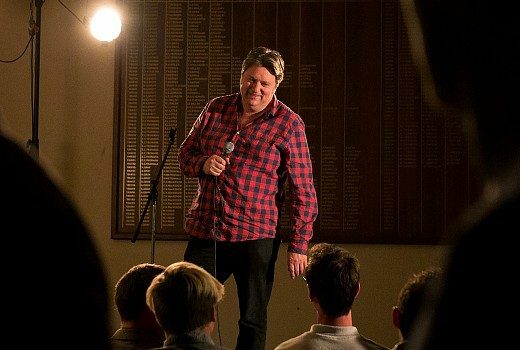 Dave O’Neil explains how themed episodes and storytelling has refreshed ABC1’s Tractor Monkeys. 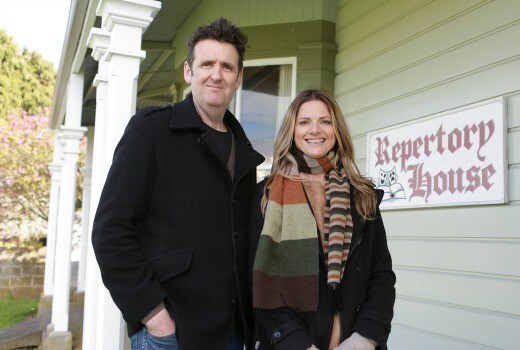 Sticking with RocKwiz, but with the freedom to appear on ABC1, Julia Zemiro enjoys the best of both worlds. 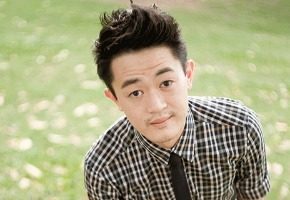 TV Tonight hears whispers of two new comedies in development with Matchbox Pictures for ABC and SBS. 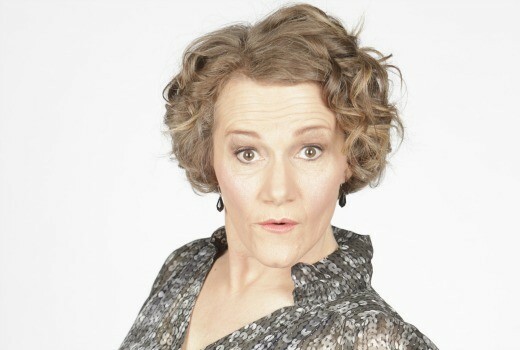 Parody and satire? 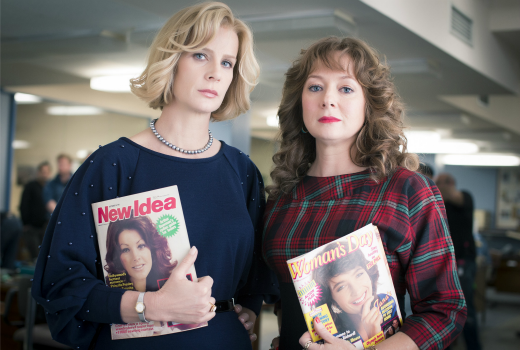 Genevieve Morris warns ABC1’s Wednesday Night Fever may be provocative. 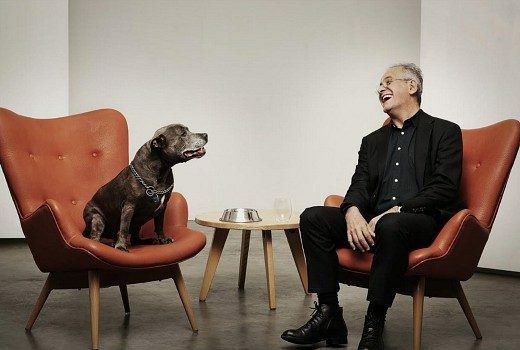 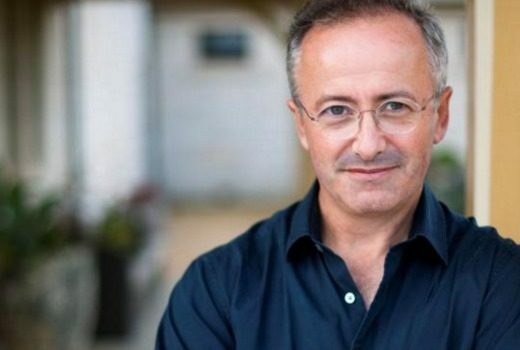 Andrew Denton has taken 12 months out from his production company and may not return. 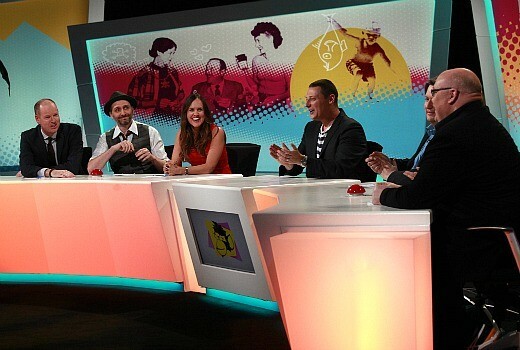 In its new panel show, ABC1 is trying too hard to recapture the success of Spicks and Specks. 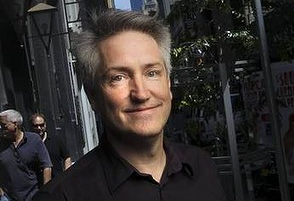 The jewel in ABC1’s crown for 2013 is a string of local Drama projects, as Channel Controller Brendan Dahill explains.